What Is The UAE Golden Visa? The UAE is a country that is unique in the world because it allows individuals from almost any country in the world to obtain a visa in a straight forward model. According to Major-General Mohammed Ahmed Al Marri, director of the General Directorate of Residency and Foreigners Affairs, a new model is being considered. One that would be specifically designed to attract wealthy individuals: a so-called ‘Golden Visa’. A Golden Visa is issued by countries to provide wealthy individuals a fast track to a fully valid residency permit. In return these individuals need to make a substantial investment in the country, thus supporting the economy. It is often a very straightforward and flexible programme, with simple and clear legal requirements, and extremely reduced minimum stay requirements. This type of residency programme is not new. It is often used by governments in distress to increase their tax base with some ‘strong shoulders’, or by governments that are business oriented. These programmes are attractive for individuals who wish to live in a country with a better quality of life or to obtain certain benefits. Residency in Europe can increase their travel options within the Schengen area. The UAE would be attractive for its stable and tax free business environment in a turbulent region. 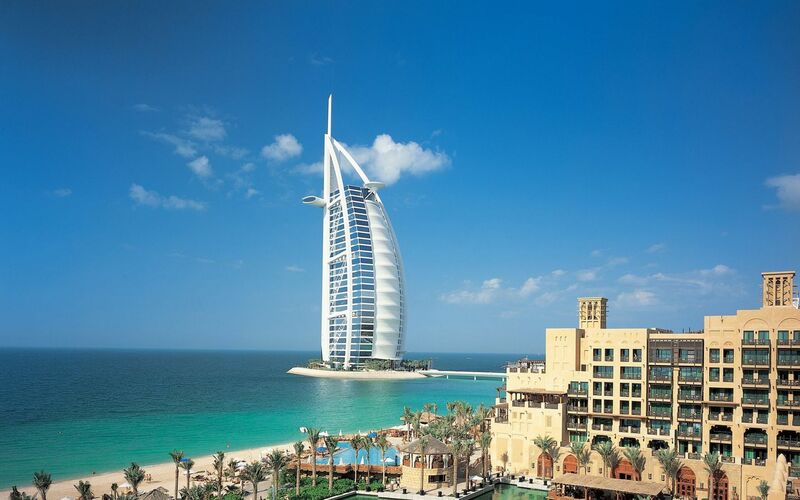 Currently the UAE does offer residence visas for business owners (investor visas), employees. Also it offer a visa for property owners who invest at least 1 million Dirhams; however this is not a residence visa but a 6-month multiple-entry visit visa. What Are The Requirements Of The UAE Golden Visa? Lately there have been a number of countries that have initiated a type of Golden Vis programme. Naturally each country sets their own requirements but typically it involves making a minimum investment. The UK for example requires a 1 Million GBP investment in a government approved investment. Portugal requires one of the following: acquisition of any property above € 500,000, the transfer of capital above € 1,000,000 into a business or at a bank deposit, or the creation of a minimum of 10 permanent jobs. Latvia has a residency programme that requires a minimum investment of €30000; after 5 years citizenship can be applied for. Panama has a range of investor programmes; all of which can lead to citizenship after 5 years of residence. Cyprus and Malta offer popular citizenship programmes for investors too. In short: governments want to make it easy for wealthy individuals to instantly contribute to the economy. As of now, the Golden Visa is still only being considered by the UAE government. Nothing is yet known about the costs, the duration of the programme and the requirements. But when the programme is implemented, this can be yet another outstanding tool in the arsenal of the UAE to attract more business and capital to its shores. Freemont will follow this development closely and report on any future developments. If the programme gets approved, we will be ready.